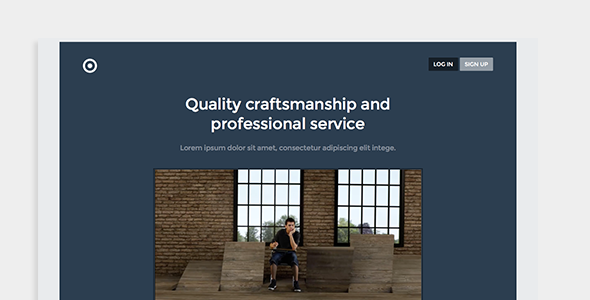 Colma is a modern HTML 5 landing page. Created with Bootstrap 3.1.1 framework, it features fully-responsive design, user-friendly markups for easy customization, AJAX portfolio presentation and custom HTML 5 player. Colma can also be used as a portfolio and creative website. Item Reviewed: Colma Modern HTML5 Landing Page 9 out of 10 based on 10 ratings. 9 user reviews.